Times have changed and so has the trading industry. As of late more and more traders are claiming that MetaTrader 5 (MT5) is better than the MetaTrader 4 (MT4) trading platform. 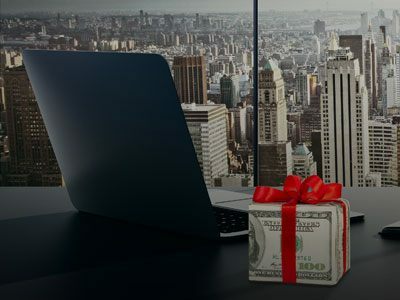 Even though the MT4 platform has been the golden standard for market participants for many years, they are now keener when it comes to alternatives and better options. Market buyers and sellers are searching for better ways to trade and for a more efficient platform. 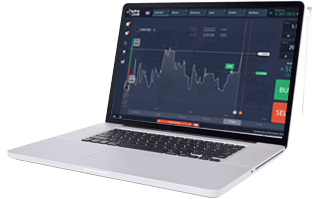 MT5 platform can make trading easier and more profitable for you and other online trading participants. Even though the MT5 looks and feels similar to its predecessor, the MT4, it is actually aimed at a different market and includes features that the MT4 did not support. Essentially, MT5 was designed for those who want to trade in markets other than forex. These include stocks and commodities, among others. The platform does this by having better capabilities in plugging into centralized trading exchanges. 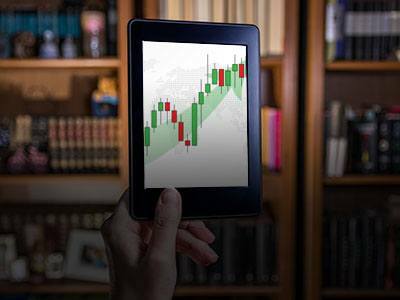 The MT5 platform attracts users that engage beyond or outside the forex market. And since a relatively smaller portion of the trading population trade solely in the forex market, MT5’s efficiency in the forex and other markets makes it vastly better than MT4 for many people. The MT5 platform provides a plethora of features and functions. Now here are the most important ones. MetaQuotes has also made trading through mobile devices practically easier. Although the changes they made since the release of MT5 may be all Greek to others, they can actually increase the ease-of-use for users. For example, you can now perform trade actions like decreasing, modifying, or increasing the position volume of your trades through your phone. You can also open various charts at the same time with a single tap on a position or pending order. You may configure symbol parameters. In order to do that, you can copy the parameters of any similar instrument and modify them. You simply have to make sure that the name does not match any of the symbols that the brokers provide to avoid confusion. Using the MT5 platform, you can also view market depth information on an active chart. That means you wouldn’t have to go through several clicks to just view the market depth data. This module allows investors to analyze, in depth, the quotations (volume of securities offered at a particular price) of the respective securities. This innovation shows an aggregated view of the quotations and the pending orders from the liquidity provider. The MT5 also has an optimized “Strategy Tester” that enables better testing of the system and a more detailed presentation of the results, meaning you can find it easy to extract insights from the information without getting confused on the overwhelming amount of figures. This creates a more precise selection of investment strategies when using automated trading. You can test and optimize strategies using custom symbols and price history via the Strategy Tester feature. You can import the price history via any text file by choosing a symbol and then clicking the “Bars” tab. Then, you can customize the parameters in the import dialog box. Aside from those major new features, there are many other settings added to the MT5 platform and you cannot find these in the MT4 version. Check them out below. There are 8 different types of pending orders and two additional types of stop orders. This is quite higher than the four pending order types in the MT4. The types of orders are buy stop, buy limit, sell stop, sell limit, sell stop limit, stop loss, and take profit. 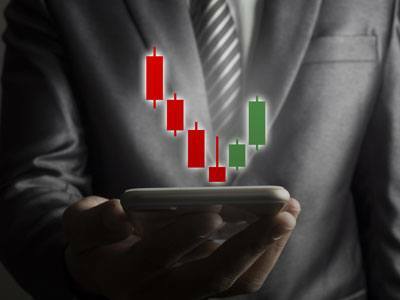 This feature gives the trader the chance for better controls over his or her open positions, as well as paves the way for more sophisticated trading strategies. More chart timeframes. There are 11 types of minute charts, 7 types of hourly charts, daily, weekly, and yearly time frames. This means that you can benefit from technical analysis that’s much more accurate, with minimal manipulations in terms of time periods. Unlike MT4, the MT5 offers access to 9 additional techniques for chart structuring. Built-in economic calendar that has release schedules, level of impact, previous data, and market consensus. It shows a number of economic events, data, and indicators by day and hour of respective week. Individual events, news, and data can be extracted on separate graphs. This offers an easier and more accurate market monitoring. “One-click Trading” enables users to open a position with single click of the mouse. The quotations are presented in the form of active buttons, which include buy-sell and other menus to select the volume and kind of transaction. This makes it easier for the client to predetermine the exact volume of any transaction and come up with several deals using different tools within seconds.